While I’m not into the gospel of materialism, I do understand especially according to the bible that money is very important. In fact the bible says it is a defence (Ecclesiastes 7:12) and that it answers all things (Ecclesiastes 10:19). 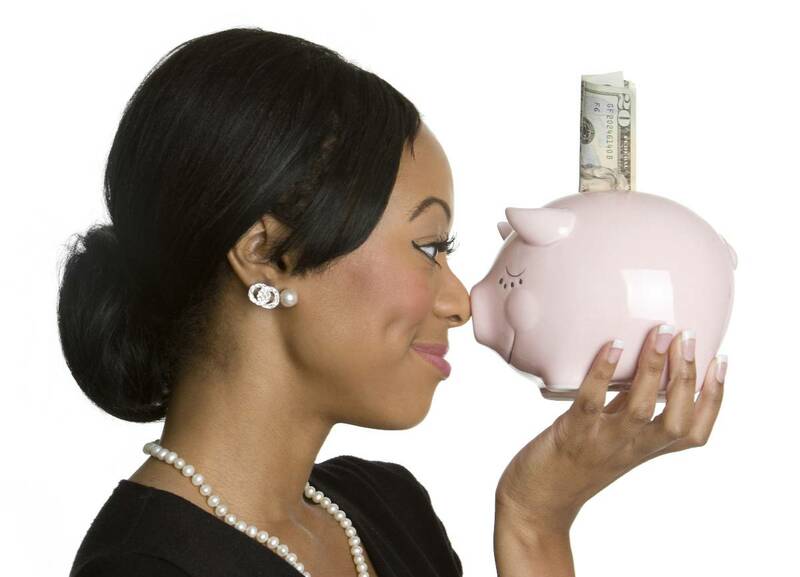 So if you say that money is not important, guess who just became a liar (Romans 3:4). Somehow in this world that we live in, money has the power to determine a lot of things. Let’s start with where you live, money has a major say in that especially if you live in a country like nigeria where you have to pay at least two years rent at once. Yeah, yeah I know what Fashola is trying to do but we still have a lot of lawless nigerian landlords and a lot more fearful tenants who don’t believe in the law so while you’re still quoting section… Sub section… “Sister” who wants the same apartment as you has gone to pay. So now you have a place to live, money still plays a major part in how the apartment is furnished. Money pays your transport everyday or determines the car that you drive. Then let’s just assume you are married, hmmm…. I suspect money had something to do with that -the brideprice, the list, the wedding reception, the list goes on. Of course children enter the picture sooner or later and money not love buys you diapers, formula, clothes and shoes which they seem to outgrow everytime you blink. Then of course if you want them to get the best education, guess what? Money again! Funny everything I’ve mentioned is a necessity but as we all know, ladies are built for luxury *soooo not our fault. Read Genesis. God made us that way 😉 * so we usually want the finer things of life and those things cost money. 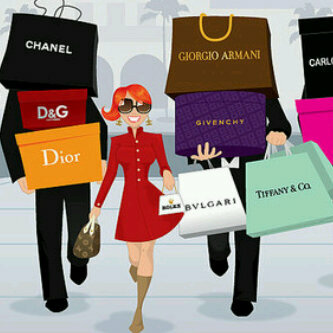 The average girl wants designer bags, shoes, sunglasses, clothes and jewellery. Sometimes they want it so bad they have to fake it. I believe you should be your size at all times but if its really your dream to have all these things, no sin committed if you are getting it the legitimate way. I’m tired of ladies living false lives, sleeping around to buy designer clothes to attract more men who will sleep with them for money to buy more designer clothes to attract more men who will sleep with them for money to buy more designer clothes to attract more men….. E gEt EEt? Ladies, you are not defined by the bag you carry or the shoes you wear. YOU make the shoe look good irrespective of the price. You’re worth more than that. Don’t allow the world put you under pressure to buy things that have no eternal value. However if you can afford it by all means please enjoy but if you can’t then you don’t have to fake it. 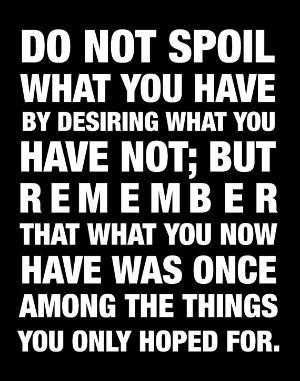 Be content with what you have. Only fake materialistic people remember those kinds of things anyway and trust me they are not the kind of people you should have around anyway. Remember, Jesus said: a man’s life does not consist of the things he possesses (Luke 12:15). 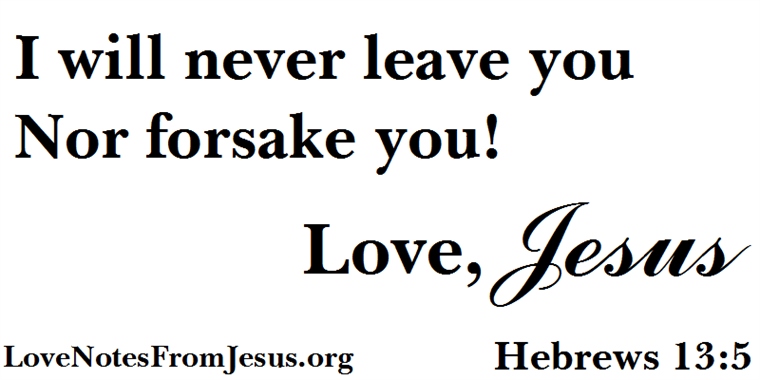 God has said I will never leave you nor forsake you so be content with such things as you have (Hebrews 13:5). However, while we’re on the subject of money, I know there are some people saying I don’t have that kind of problem, who’s interested in designer bags when there’s nothing to put in it? Who’s interested in Brazilian or peruvian hair when I can’t afford to buy relaxer to straighten my own hair? 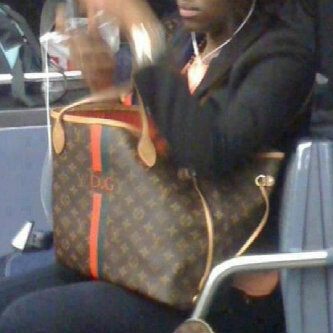 Can’t you see the recession in the world? Well, then I’ve got good news for you. There’s an event coming up titled BREAKING FINANCIAL HARDSHIP starting on Monday the 27th of August to Friday the 31st of August 2012. For more details check out the upcoming events page…. Oh! okay, i’ll put details here. you speak out my mind, great work. Mama, you be prophetess sha, was chatting with a friend and she was telling me how she bought a chanel shoe that just opened up y’day when she wore it for the first time…. The first thing that came to mind was “FAKE”, she spent so much money buying a fake shoe just to feel among, ridiculous if you ask me! I cannot understand the idea of ladies going with the flow, even if it means selling Their soul, be a fashion starter, when others are buying LV, buy the high street brand, which you can afford by the way(for now)and carry it with pride:))!!! Thanks mama for sharing, loved it!!! 🙂 yep!buy the high street brands look just as good to me. this write up is sooooooo on point, there is so much pressure to belong and be in a particular clique. 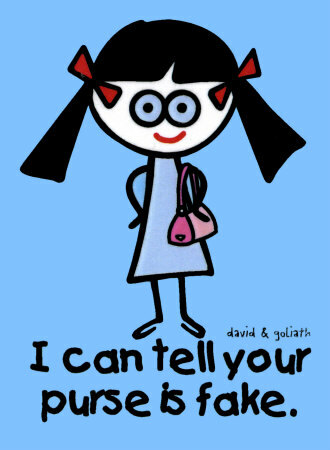 i say use wteva u can afford at a particular phase in ur life b4 u get into trouble that comes with living a fake life. even the bible tells us to be content with wt we av. bless u ma. lol @sleeping around to buy designer clothes to attract more men who will sleep with them for money to buy more designer clothes to attract more men who will sleep with them for money to buy more designer clothes to attract more men….. SO TRUE …BTW who are we impressing anyway? Word! I’m always looking forward to ur post, tho not a member of DCC but I’ve been blessed by your teachings and messages…. God bless. My dear you’re a part of the family whether or not you sit in the dome every sunday 🙂 glad to be a blessing. God bless you too and if ever you get a chance to visit please do. You’ll be amongst family at DCC. wow,dis is it,am inspired,thank u p m.
We spend time trying to feel among when God designed us to stand out. This is a timely post. I needed this.